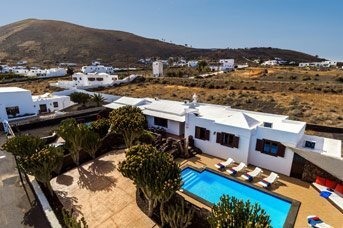 La Asomada is a perfect place for anyone looking for a relaxing retreat. There is a social club where typical tapas, drinks and snacks are served. 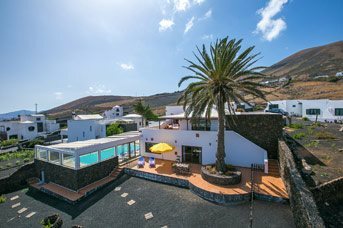 What’s more the stylish marina of Puerto Calero and lively resort of Puerto del Carmen with a vast array of shops, bars and restaurants is 10 minutes’ drive away. 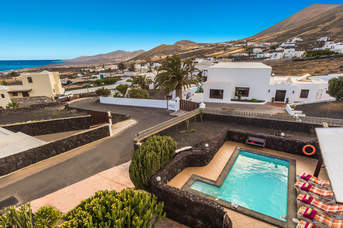 The neighbouring town of Tias and its beautiful architecture, shops and restaurants are a 5 minute drive away.La Asomada is a perfect place for anyone looking for a relaxing retreat. There is a social club where typical tapas, drinks and snacks are served. 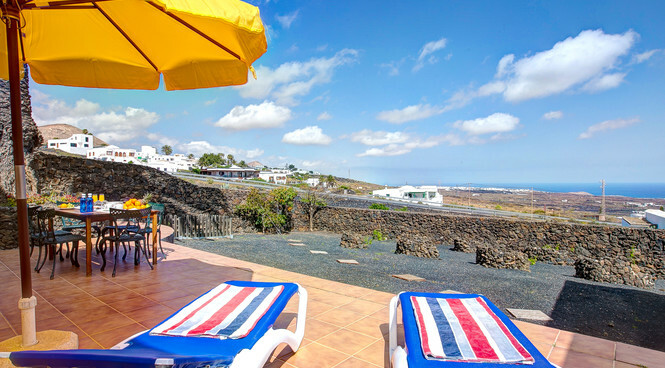 What’s more the stylish marina of Puerto Calero and lively resort of Puerto del Carmen with a vast array of shops, bars and restaurants is 10 minutes’ drive away. The neighbouring town of Tias and its beautiful architecture, shops and restaurants are a 5 minute drive away.